Any Kind of Brass, Steel & Plastic Components/Parts can be developed as per customer's specifications. 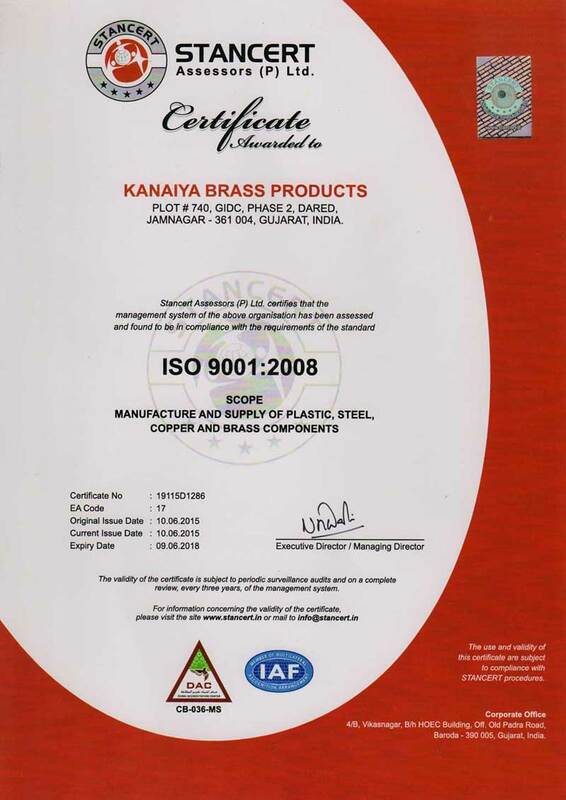 Copyright © 2015 Kanaiya Brass Products. All Rights Reserved.